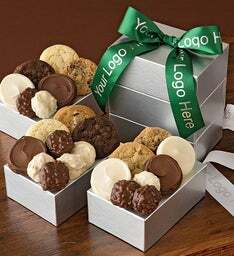 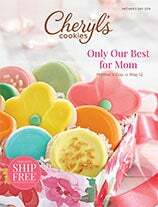 Say Happy Father's Day to the special dad in your life with a delicious Father's Day gift basket or an assorted cookie box. 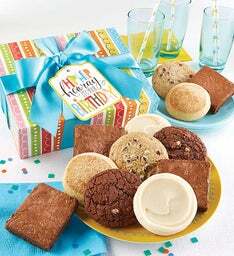 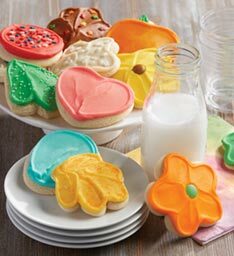 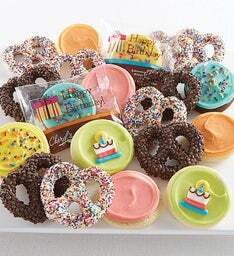 Our Father's Day cookies include all his favorites from classic buttercream frosted cookies to chocolate chip. 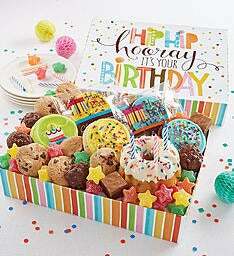 Whether his hobbies include golfing, grilling, or traveling we have a great collection of treats and gifts for him.